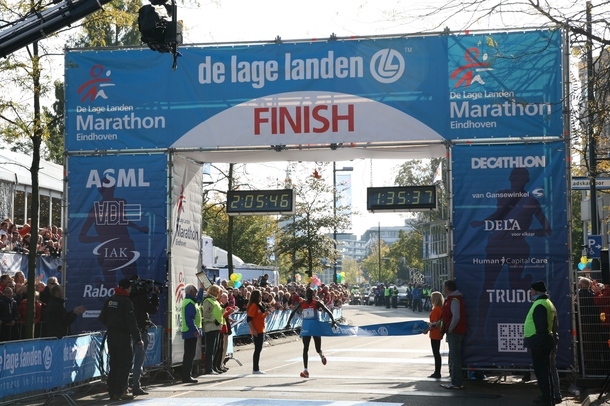 We're up to the 33rd edition of 'De Lage Landen Marathon Eindhoven', which is a great event for the runners, and for the public. Over 23.000 runners will participate and spectators number at around 160,000 so the city really buzzes with all the enthusiastic people and all that extra energy! In contribution to the great atmosphere, many musical attractions will keep the spirits up along the track and give a rhythm to the runners and the audience. Also there will be a lot of music on Stadhuisplein in this years first edition of the "Eindhovense Marathon Feesten". And one tip from us, if you consider to join this event, better use the public transport. The streets may be a bit busy.